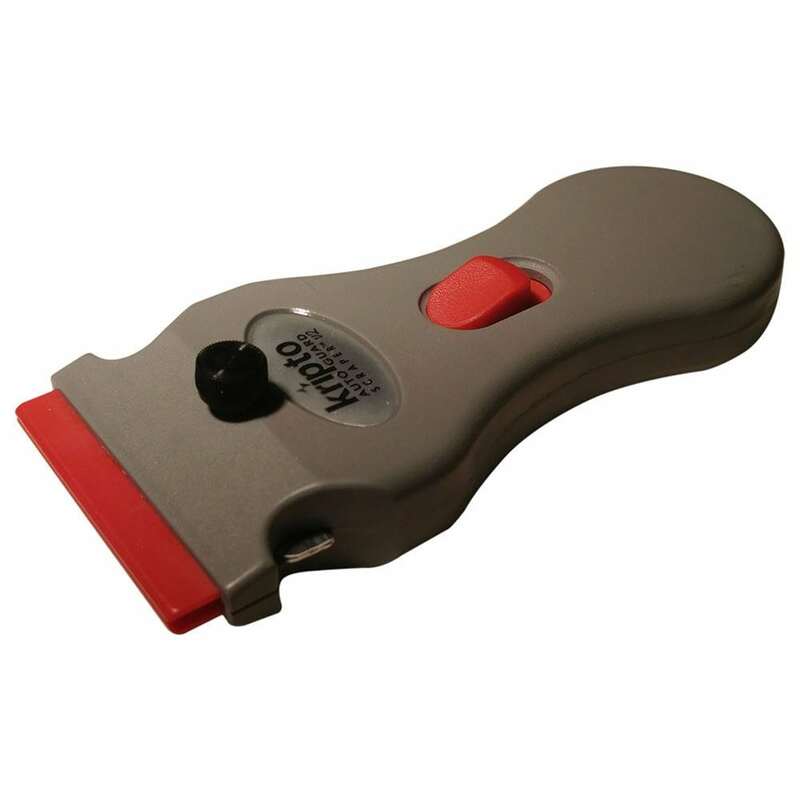 This multi-purpose razor blade scraper features an auto retracting blade function. The ergonomic design is functional, non-rusting, and has lightweight & durable construction. 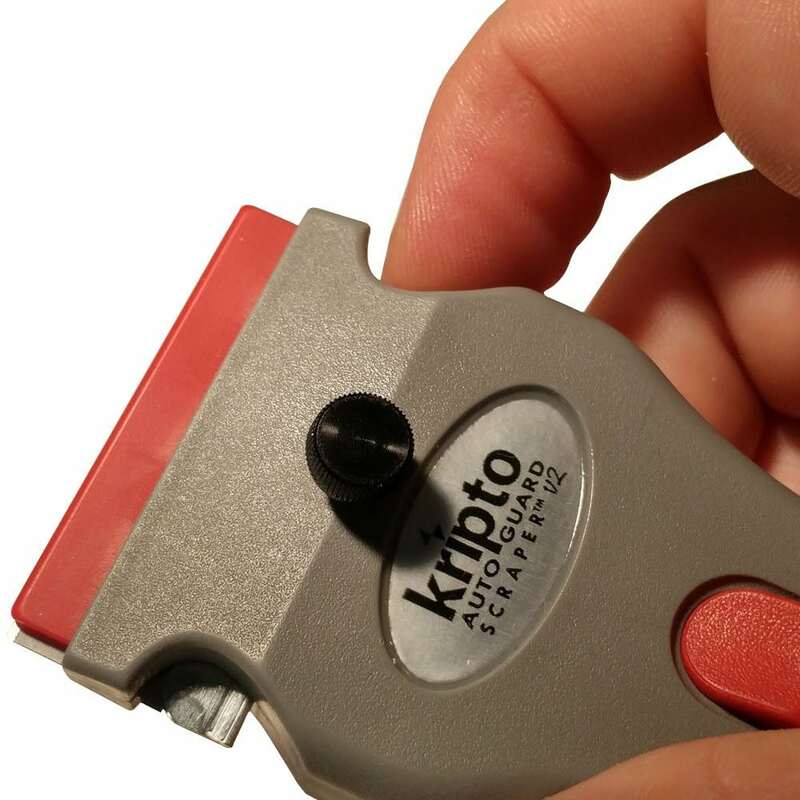 A knob tightens the blade for added security and ease of changing blades. 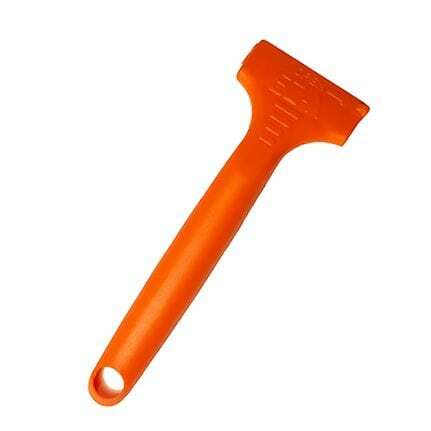 EZ-X Razor Scraper – NEW!